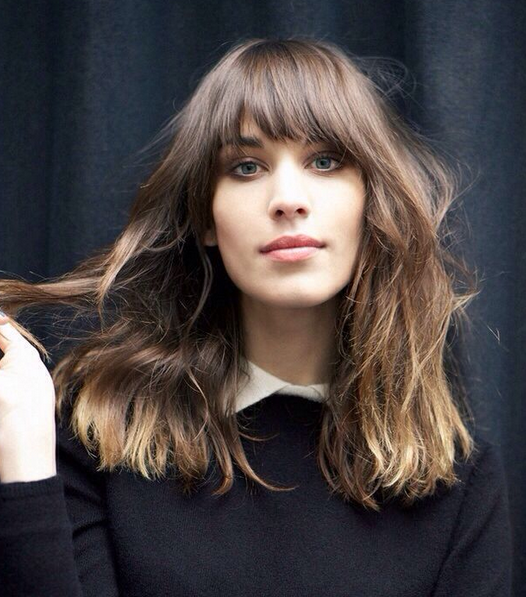 Every girl bows down to the queen of style, Alexa Chung- but we can all be schooled in how to dress like her. Alexa has many credits to her name, but one that may not spring to mind is her documentary style television show. The show for British Vogue, is where all of your pressing queries for the queen herself can be addressed. The series centres around viewers being able to ask Alexa any of the questions they could ask industry experts if they had the chance. It’s a really cool concept. This entry was posted in Uncategorized and tagged alexa, alexachung, blog, britishvogue, fashion, girlcrush, streetstyle, styletips, tv, wordonthestreetpress. Bookmark the permalink.